We buy foundation, lipsticks and even nail colours that complement our skin tone. However, when it comes to shopping for hair brushes most of us pick the first brush off the shelf. Turns out, there’s a hair brush for each hair type and requirement. 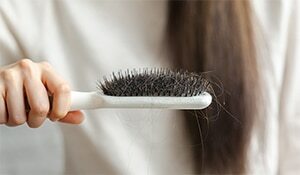 So if you often complain that your hair does not behave the way it should chances are you’re using the wrong hair brush. Here’s a guide to help you choose the perfect brush for your hair type. 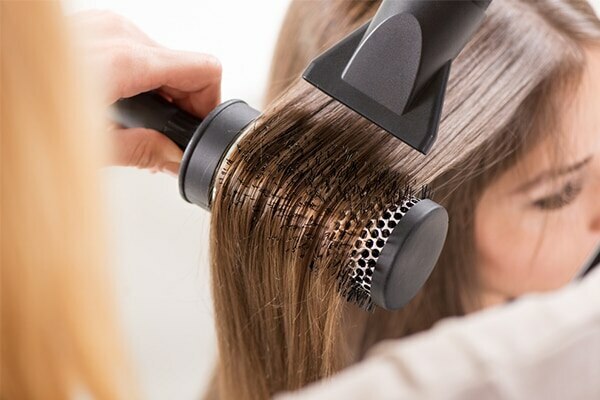 One of the most common everyday brush, paddle brushes have a soft cushion at the bottom and ball tip bristles that massage the scalp, covers a large surface area, reduces frizz and makes hair smooth. 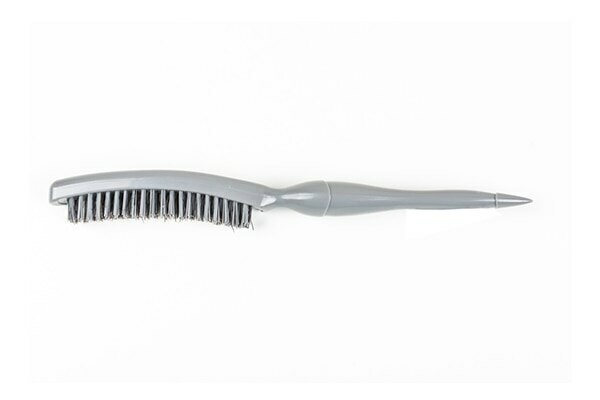 This brush works best for naturally smooth hair or before using a straightening iron. 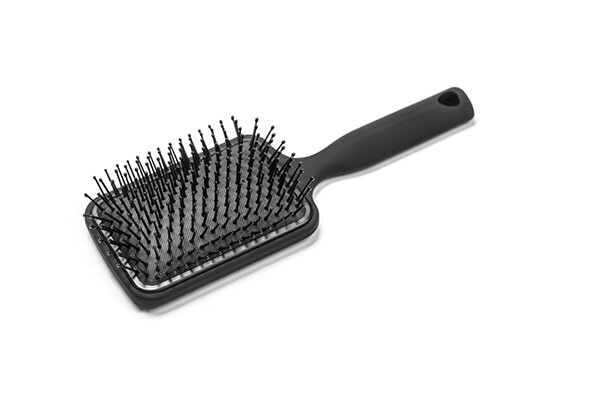 As the name suggests these type of brushes have vents in them that reduces your hair drying time by half. It allows air to reach your strands from all angles as well as create and enhance hair texture. Pick this brush when you want to add volume to your hair. Round brushes come with different barrel sizes which allow you to create major curls. 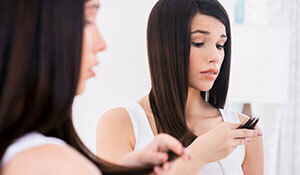 Choose a smaller size for tighter curls and larger one for loose curls. Pro tip: Blast cold air on the hair before removing the brush to set the style you’re trying to create. First things first, teasing comb and teasing brush are not the same. Teasing comb can be a little too harsh to get the desired result so go for a boar bristle teasing brush that will make backcombing and teasing your hair a breeze. 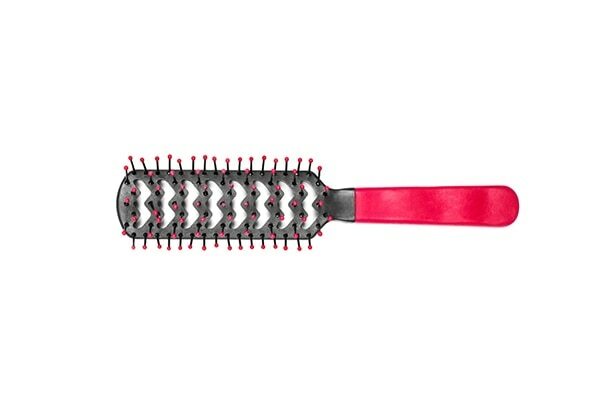 This type of brush is designed to add volume to your hairstyles and stylish updos. Not really a type of brush but a hair essential nevertheless. 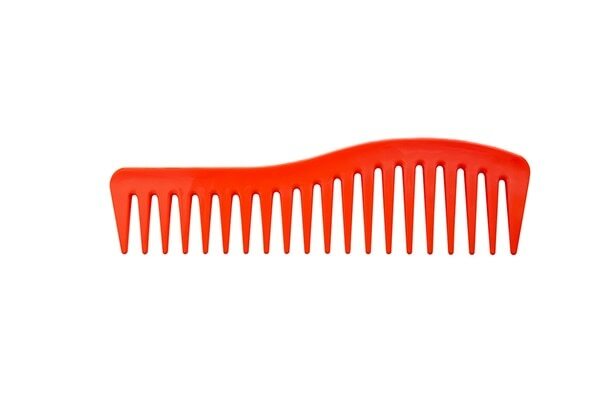 Reach out for wide tooth combs when your hair is dripping wet and you want to detangle it. It does not pull or tug your hair and removes knots easily.